Karan Tacker is shining as the host of Amazon Prime’s The Remix. The television star terms his new stint as being part of the future. Set aside hosting, the actor has long been missing from fiction space after his show Ek Hazaron Mein Meri Behna Hai wrapped up in 2013. 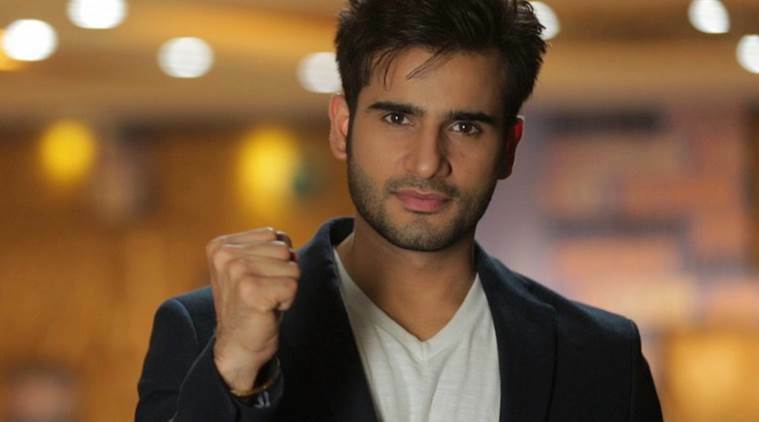 The Remix host Karan Tacker shared that the show is no less than a live concert and that makes his job really challenging. Excited to be a part of the new world of digital space, Karan Tacker is shining as the host of Amazon Prime’s The Remix. The television star terms his new stint as being part of the future. “I have been subscribed to the platform for so long, so I knew what the quality would be like. They also understand what the future requires in terms of entertainment. And I was up for it the moment I heard the brilliant concept,” Karan shared his reasons of taking up the show, in an exclusive chat with indianexpress.com. The Remix is a 10-episodes reality series judged by Sunidhi Chauhan, Amit Trivedi and Nucleya. 10 singers and music producers team up to recreate Bollywood songs in their own unique way and battle it out every week to win the ultimate championship. Karan shared that the show is no less than a live concert and that makes his job really challenging. “We have no scripts- just basic technical details. So you need to be attentive and go with the mood of the audience. You will never get to do that on TV, as the audience is totally different. Our show being real and fast, it’s devoid of drama, and then to make people entertain, it really gets challenging. But I must add, that’s the actual fun. “Before I came on-board, I read a lot about the web world and how social media works. I was amazed to see the demographics. The attention span of your audience in the digital space is just eight second and you need to catch them before that. Also since it caters to a young audience, we’ve used some cool lingo and I did pick a lot of terminology,” added Karan. Produced by Greymatter Entertainment, The Remix airs every Friday on Amazon Prime.